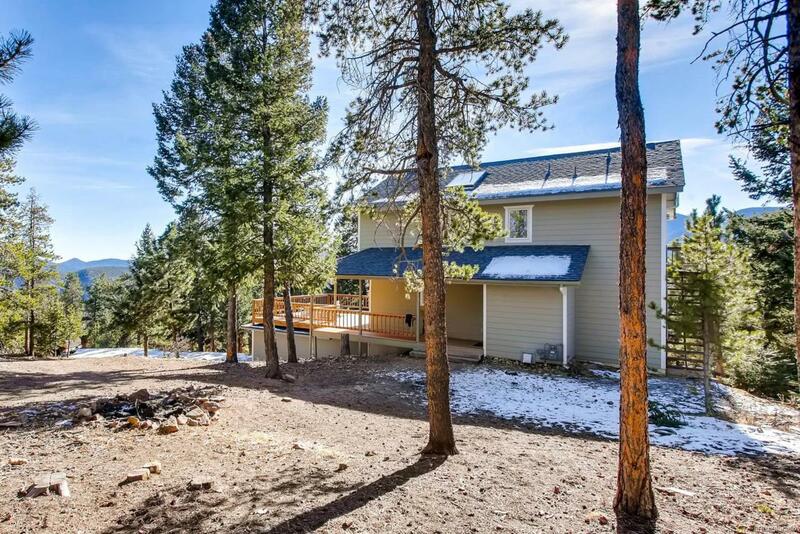 Excited to make this amazing mountain property available. 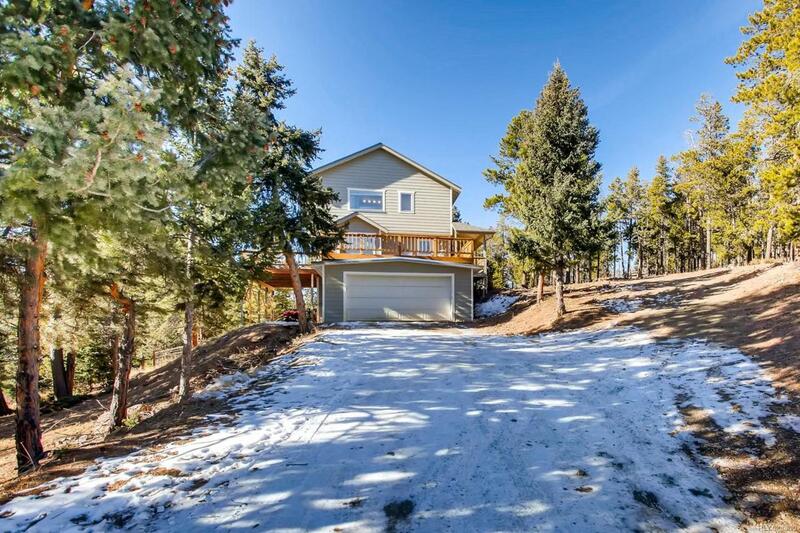 A newer home built in 1996 with 2,881sf, 3beds/3baths on 1.38acres. 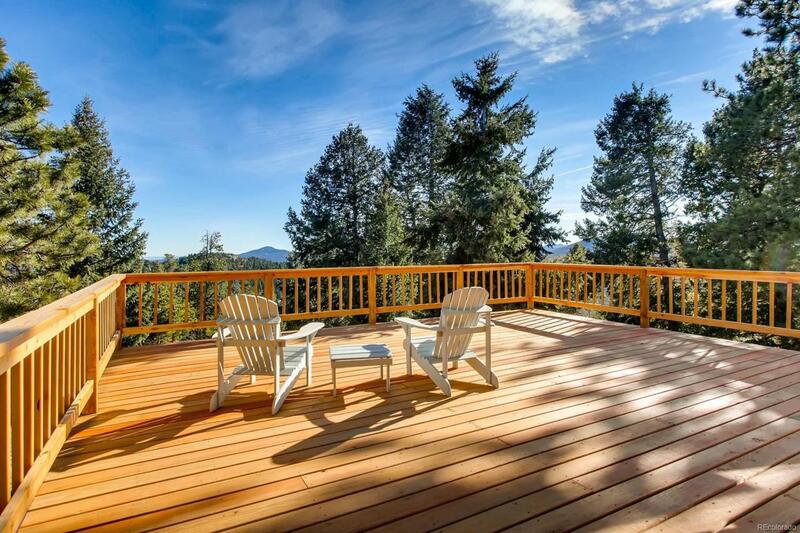 WOW the Southern Views from all windows and the 1100sf of brand new decking will convince you never to leave your home. Conveniences include Comcast Cable having 250MB internet speed and Natural Gas. Brand new roof. New stainless steel appliances in the huge kitchen that opens to the Great Room. Your Master Bedroom has perfectly positioned windows exposing the mountain views and includes 2 closets. Downstairs was recently finished including an office and a gym enthusiast's exercise room. Some equipment is negotiable. Cement board fire resistant siding. Radon Mitigation system installed. Large fenced in yard. 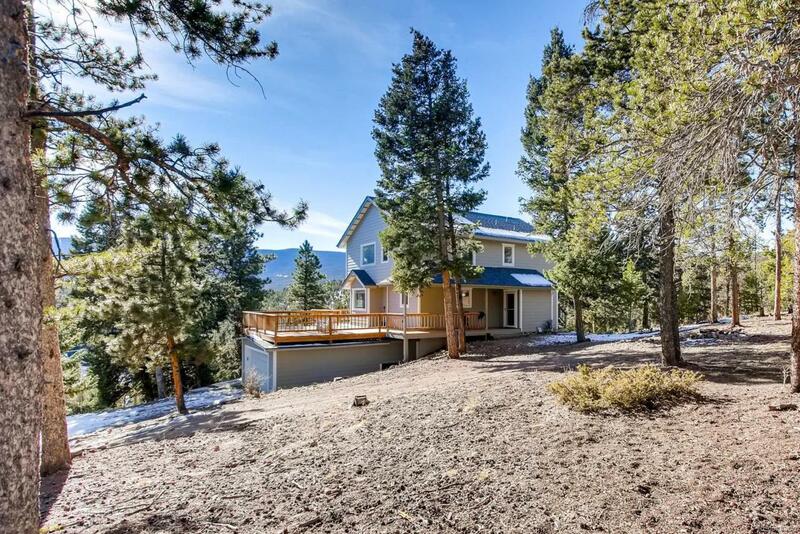 Adjacent to the Stransky Ranch so lots of privacy. Jefferson County highly rated schools! Weasel Wy is about a half mile of privately maintained dirt road that the neighbors work together to make winter living a breeze. Regrading scheduled for this year. Offered by Da Vinci Realty.